Despite the majority of the carsharing market BEING ruled by the major car rental companies and automakers (Avis Budget’s Zipcar, Daimler’s Car2go, Enterprise CarShare and Hertz 24/7), there is still room for small independent carsharing companies to make their presence in their markets — or in the case of overseas operators, expand in a market all by themselves. For the independents, it’s more about finding a consumer niche. Here are examples of independent carsharing companies in the U.S., Canada, Mexico and Russia that target specific markets and audiences, including local neighborhood service, point-to-point, peer-to-peer, all-electric and student carsharing. Coverage area: Brooklyn and Queens, N.Y.
Business model: Local carshare company; traditional model, station-based, roundtrip. Owned by AllCar Rent-A-Car. Car models: Various makes and models, including Fiat 500, Toyota Prius, Ford E-250 cargo vans. Membership: Local residents and local businesses. Renters must be 21. Parking/access: Local parking lots, strip malls, business parks and gas stations. Biggest challenges: “The challenges are member acquisition as well as parking acquisitions, since many of the local parking garages have exclusive parking deals with one particular carshare company." Coverage area: San Francisco International Airport (SFO), Los Angeles International Airport (LAX), Boston Logan International Airport (BOS), Seattle-Tacoma International Airport (SEA), Washington Dulles International Airport (IAD), Philadelphia International Airport (PHL), Dallas Love Field Airport (DAL), Austin-Bergstrom International Airport (AUS) and Oakland International Airport (OAK). Business model: Point-to-point, plug-in electric carsharing. 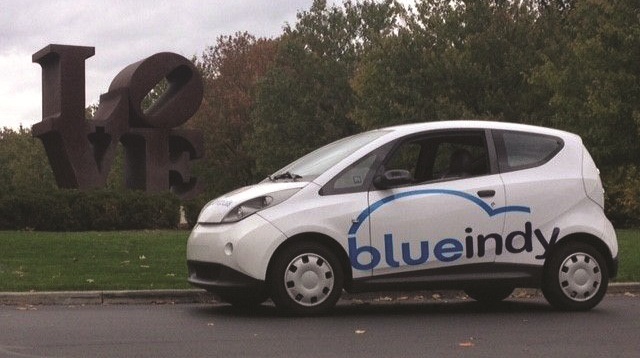 Car models: Bluecar, all-electric vehicle manufactured by French conglomerate Bolloré Group, 150 miles per charge. Membership: BlueIndy will charge by the minute. Estimated fees are $5 for the first 20 minutes and 25 cents a minute thereafter. Parking/access: Up to 200 parking/charging stations are expected to be completed by the end of 2016 (each station will have five parking spaces and five charging stations). Parking fees are included in the membership fees. 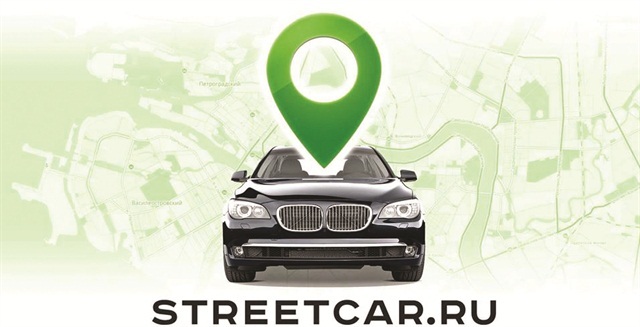 Niche/audience: “Our customers include people who want to use carsharing as a replacement of their own vehicle and those who already have a car but want to drive a premium model for some type of event,” says Postlnikov. Membership: One minor violation allowed in last three years. Parking/access: On-campus, student neighborhoods and where students socialize, such as Starbucks. Growth opportunities: “We see growth in the existing schools where we operate and hope to expand to additional universities,” Lende says. Competition: “Our company owns 100% market share in most of our school markets. And even where we don’t, we are the only student-centric carsharing company with a national footprint in Canada. We are also the only carshare and car rental company to outfit our fleet with winter tires. Coverage area: Mexico City, Monterrey, Guadalajara, Puebla and major university campuses in Mexico. Estimated 800,000 people within walking distance of a Carrot vehicle. General member demographics: Mid to high income, most 30-40 years old. 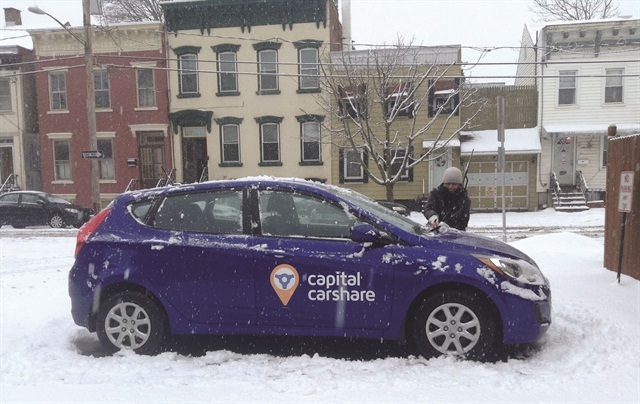 Membership: Currently, Capital CarShare has 82 accounts and 93 drivers (certain plans offer multiple drivers). Parking/access: Public parking is near downtown. Renters access the vehicles through RFID card and mobile apps. General member demographics: Male, 30-40 years old. As part of a one-year pilot program in Boston, Chicago, New York City and Washington, D.C., the General Services Administration will provide government employees access to carsharing vehicles. 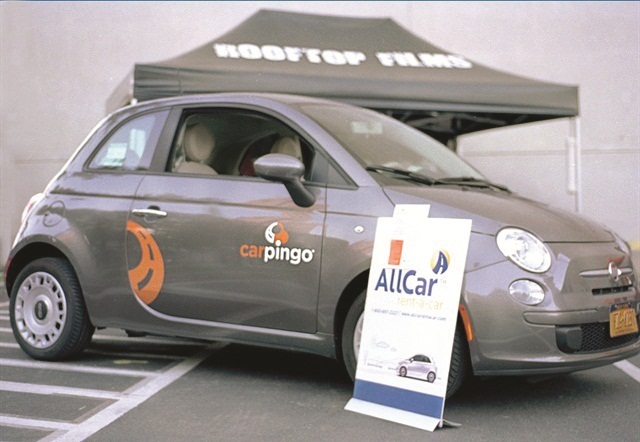 The four carsharing providers include Enterprise CarShare, Zipcar, Carpingo and Hertz 24/7. 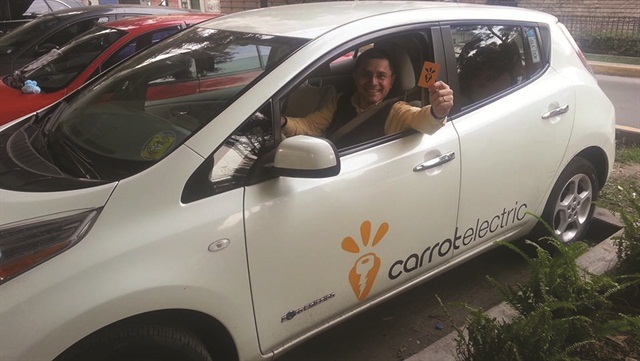 Carpingo and Hertz 24/7 will only participate in New York City’s program. 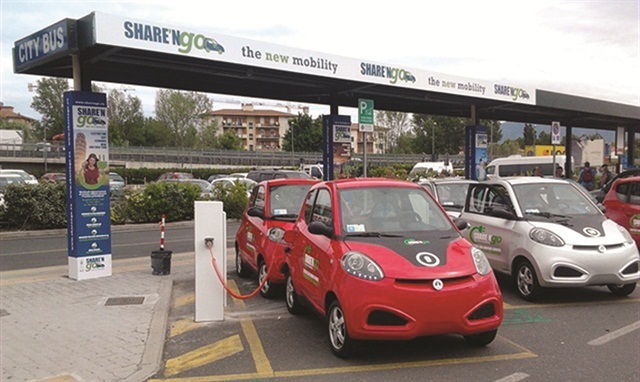 Offering mainly economy, compact and SUV models, each of the carsharing locations must be within five minutes of a government building, says Bristow. Since the program is still in its first quarter, government agencies are just signing up and getting familiar with it. Each quarter, the agencies will report how many are using the program and the costs involved, according to Bristow.